The equivalent of an Eiffel tower produced every day and a half. 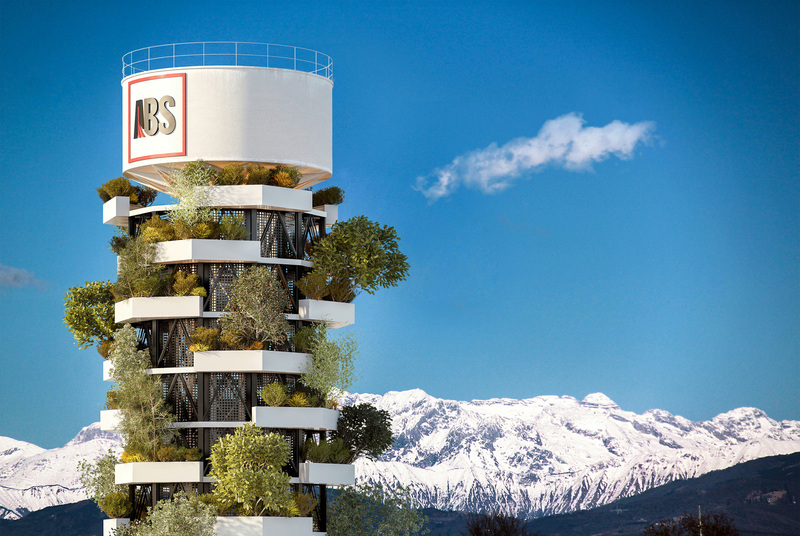 This is the total steel sales of ABS, the division dedicated to the production of special steels of the Danieli Group in Udine. Continuing with comparisons, we see that the entire annual production of ABS steelworks equates to 30,000 Boeing 737s. These values ​​put the company on top in Italy and on the podium with European steel manufacturers. 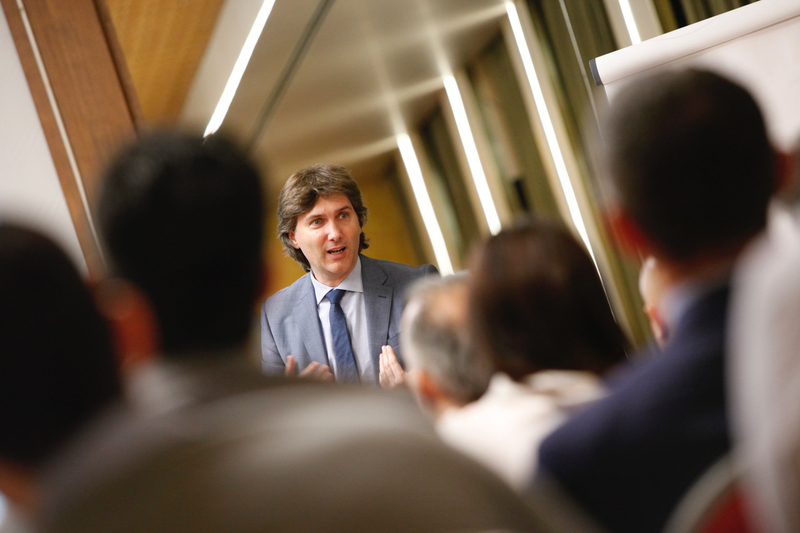 The smile of Alessandro Trivillin, CEO of ABS and CO-CEO of the Danieli Group, does not fade when asked to reflect on the complexity of doing business today. "Companies must be able to develop new habits"
Flexibility, speed, change: a challenge for every type of business, even more so for a steel mill. What answers are ABS finding to meet changing market conditions? By its own nature a steel works is not characterised by the word flexibility, but in light of the latest economic developments that have hit the world economy, the need to be ready to respond to changing needs has emerged, not so much in relation to taking a different direction, but rather in creating an organisation that can evolve and adapt to changing circumstances, changing its people’s mentality and orienting it towards adaptability. In particular, the Lean Lifestyle ® journey personally undertaken last year, has made me understand how fundamental it is for people in the business to be able to develop new habits, such as adapting to markets that are increasingly small, competitive and demanding. Being responsive to change must however find its strength in deeply shared values: what actions did ABS undertake in this direction? To broaden the vision of people and the company, an envisioning course was launched: after identifying what our vision and mission was, we focused on our founding values. Then we continued this activity with a Top-Bottom strategy, and we went down to all business levels to “defeat” individualism and make it feel that our values belonged to everybody. Subscribing to our values in order ​​to be agents of change is not enough, they must also be put into practice in order to understand what the goal is and where we want to go. What helped you in this sharing and involvement process? Giving ourselves a method and using the Hoshin Kanri has been of great help. We involved all business levels towards one goal and in this way we generated a lot of energy. And also in this case the skills developed on the Lean Lifestyle ® journey helped me to get results first and then find the solutions to changes.